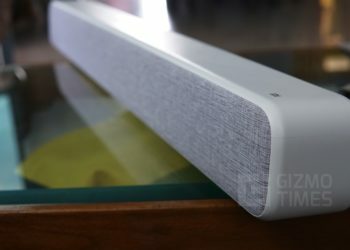 Xiaomi Mi Band 3 Review - Yet another little masterpiece! 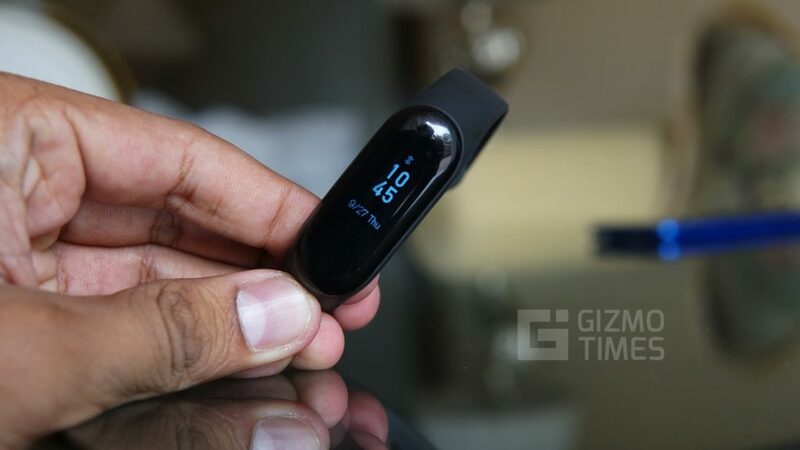 Xiaomi Mi Band 3 Review – Yet another little masterpiece! 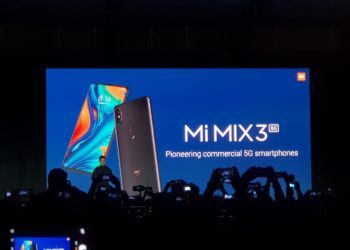 Xiaomi has been in the wearable business for quite some time now; the company has grown over the years, both in refining their product line-up, as well making it available affordable price tag. The company had recently launched the Mi Band 3, which is a successor to the very popular Mi Band 2, in India. The Xiaomi Mi Band 3 comes with a 0.78-inch OLED display with a resolution of 128×80 with scratch resistant glass which as an anti-fingerprint coating. 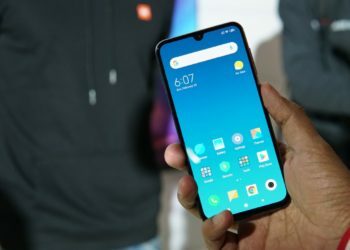 Xiaomi also included a touchscreen for the display. The battery underneath is a 110 mAh unit that is claimed to provide up to 20 days of usage time. The Mi Band 3 can keep track of your heart rate, steps taken, distance traveled, as well as your sleep. The band can also display the number of calories burnt. 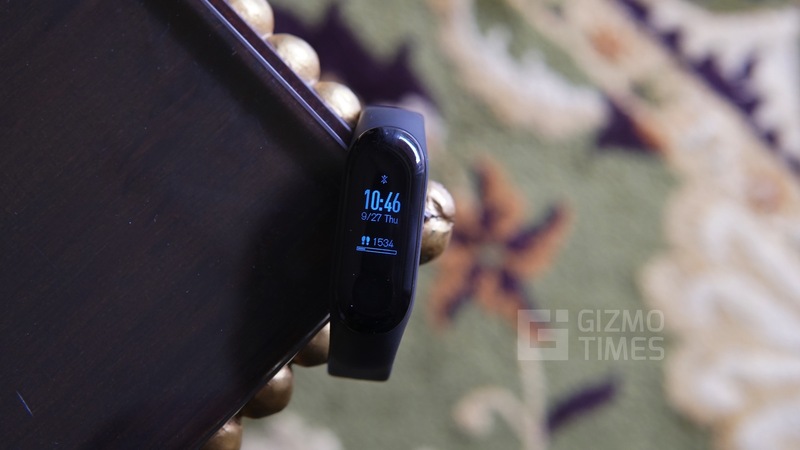 While Xiaomi introduced a display on the Mi Band 2 itself, the Mi Band 3 comes with an improved OLED panel that has a size of 0.78-inches, and the curved OLED screen is large, bright and visible enough for users to read your notifications from the watch, indoors, and it is a very good improvement from the Mi Band 2, with the curvy screen feeling and looking easily better. Unlike how the button was different and demarcating itself on Mi Band 2, the one on the Mi Band 3 is a part of the display itself. Along with omitting a separate button, Xiaomi also added a full touchscreen display, making it even more convenient to use. Unlike the Mi Band 2’s latch, which was hard to put on, the latch on the Band 3 is now easy to put on, and the strap is strong enough. The strap itself is similar to ones on the previous Mi bands, with the availability of straps not being an issue at all, from the local online stories, or from the stores in China. There’s a heart rate sensor for users to monitor their heart rate during or after intense workouts. Also, the Mi Band 3 now supports Continuous Heart Rate monitoring, which is a bonus. This can all be set from the Mi Fit application, and you can set the heart rate tracking to happen at particular time intervals, or do the tracking manually if you worry about the battery life. Water resistance is another critical feature for a fitness tracker and the Mi Band 3 checks on it with water resistance up to 50 meters, allowing users to go for a swim or shower, with the band strapped on. Though there is always a worry with every device going under the shower or regular water activities, the Mi Band 3 hasn’t shown any problems so far while wearing it in the shower. The Mi Band 3 offers a battery life of up to 20 days of usage with manual tracking and continuous HR turned off. Xiaomi achieved this by including a 110 mAh battery, which is almost 57% increase in capacity over the Mi Band 2’s 70 mAh battery. 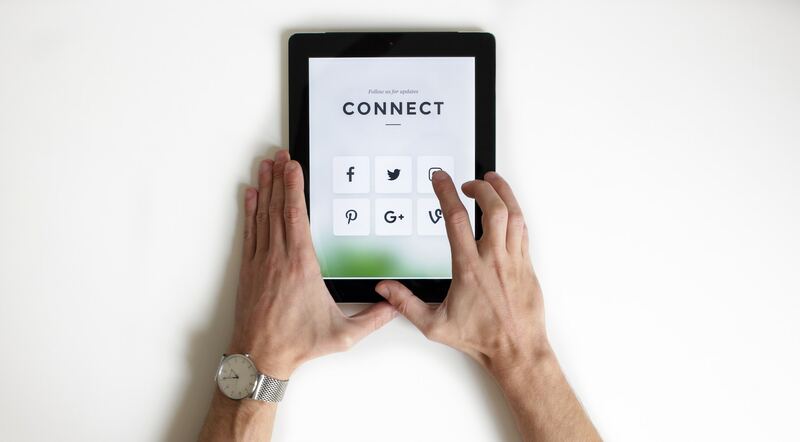 Keep only the activity tracking active and even the connectivity turned off always, and just like the predecessors, the battery life will be further higher. While the measurement of activities are always accurate, the margin of error is really low, with only 5-6% of a difference from the smartwatches such as the ones of Fitbit and Garmin. Do note that we don’t call any activity tracker as a perfect one since each have that little margin of error. The Mi Band 3 can display notifications from your smartphone as well as calls, at your wrist’s end. Users can take or silence calls on your smartphone using the band. The Locate My Phone function comes handy more often than not for those who keep forgetting where they placed their smartphones. With a few simple taps, users can ring their smartphones using the band. The Mi Band 3 also has a stopwatch feature which can be used to time anything from workouts to activities. The Band 3 also shows weather updates. Users can also change the watch faces from the band itself, by scrolling down to more menu on the band. Users can select from 3 preinstalled watch faces. The Mi Fit app has quite a lot to offer, starting with the tracking itself. The charts for step tracking, calorie burn tracking, and the sleep tracking have always been there. But now, the options to choose how heart rate tracking is done, is also included for this specific band. The settings are for event reminders, incoming call alerts, app alerts, idle alerts, and now you can customize the time when you lift the wrist to view the info on the band, which is something that would help save battery. 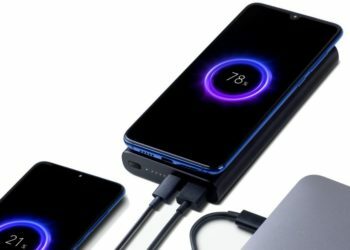 While we might seem to be nitpicky about the charging, but it’s time now that Xiaomi uses a USB A port built-in the band for convenient charging, as the charging dock can easily be misplaced. The ones on the Lenovo bands are attached to the body of the band and you have to just pull out the strap from one side to charge the band directly with a USB port. For some, it might not be a big deal but the charging cable is easy to get misplaced or lost, thanks to the size and thus the proprietary solutions don’t seem viable always. Although Xiaomi has improved the screen over the previous generation, it still has enough flaws like poor visibility under direct sunlight, and the touches aren’t registered sometimes. 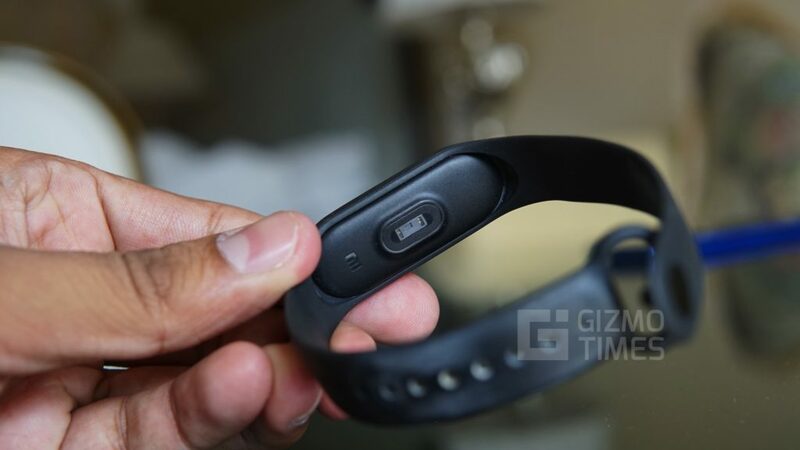 The issue is even with little-wet fingers, though the company hasn’t claimed that it would work well in wet conditions, still, we have seen regular capacitive buttons on other bands to be responding to the touches while the one on Xiaomi Mi Band 3 doesn’t. This is a no-brainer. 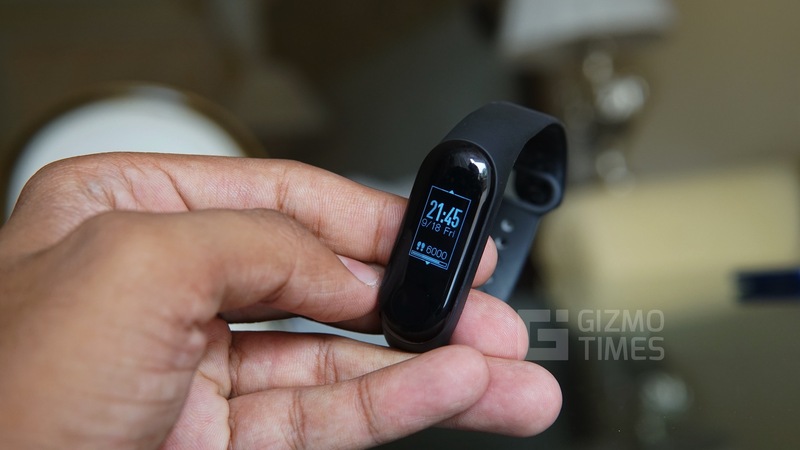 The cons that we have given for the Mi Band 3 could be well ignored if you are someone who doesn’t really care about the charging solution, and thus, the Mi Band 3 is a super good fitness tracker. It is easy to call this the best fitness tracker in its price range, given that the OLED display is so good, the tracking is, as usual, one of the USPs, and the battery doesn’t disappoint a bit. The Mi Band 3 is that fitness tracker for which you would want to try and find the flaws and fail to do so. 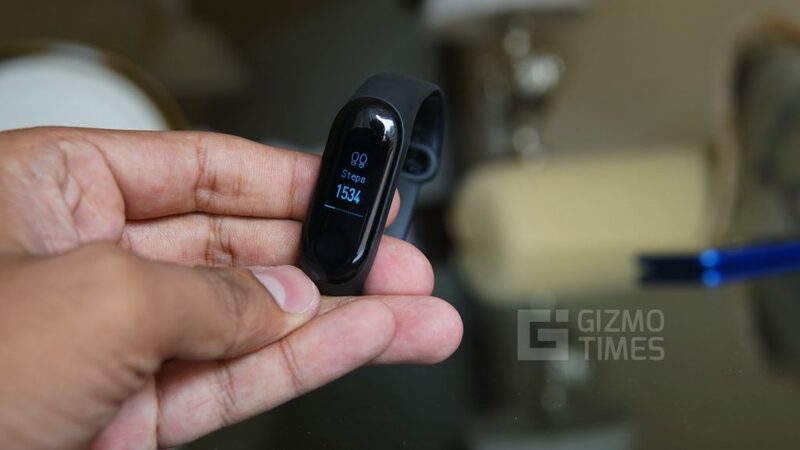 There are certain competitors for the Mi Band 3, including the ones from Lenovo and Amazfit, but knowing how the Mi Bands have been offering the best of the features, this is a recommended one over the others. 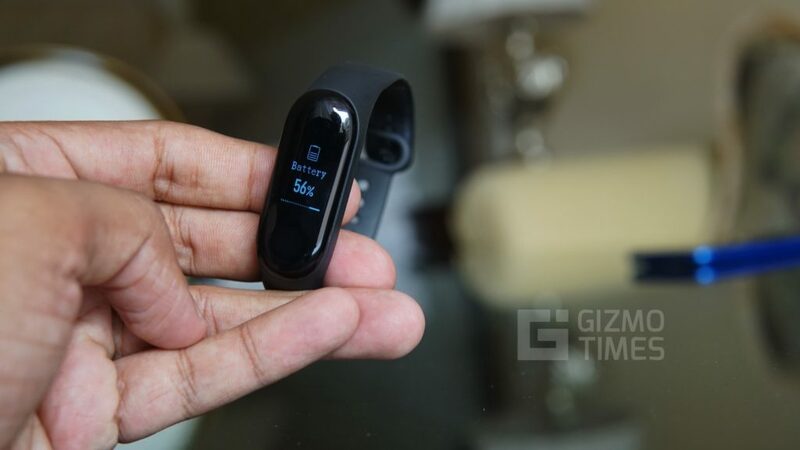 Must say at ₹1999 price point Xiaomi Mi Band 3 has offered amazing spec’s like little larger OLED display, water proof upto 50 meters & 20 days standby timing which make it worth to buy.